I am McMasterdonia, the Prime Minister of Australia. 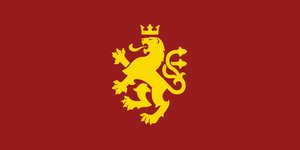 I have been tasked with the reformation of the regional government of Australia following our refounding (With the assistance of 10ki). As part of this effort, I have been visiting regions with a similar history and values to form embassies with. 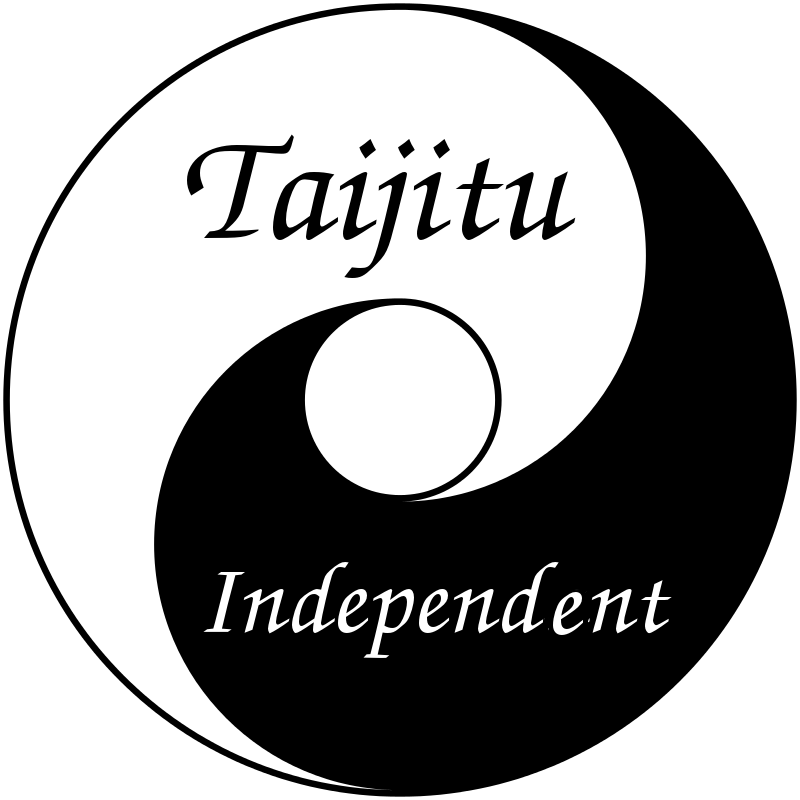 I would like Taijitu-Australia to exchange embassies. I will endeavor to answer any questions that come my way. To hold the universe, one must unclench their fist.